INIKA is Australia's favourite organic make up brand which is not only vegan and cruelty free but is also 100% certified Halal. 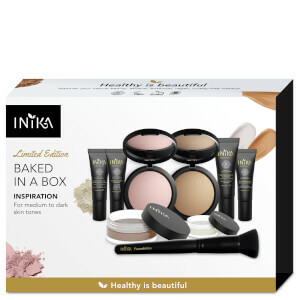 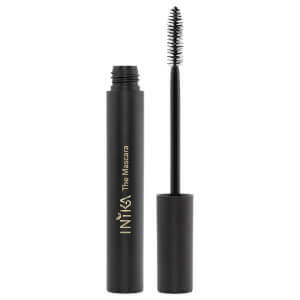 A pioneer in Certified Organic makeup and healthy beauty, INIKA offers wholesome, pure, natural alternatives – gaining a loyal following among a growing set of beauty enthusiasts. 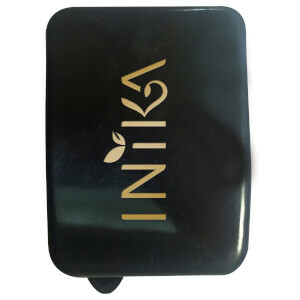 At INIKA, they’re passionate about quality. 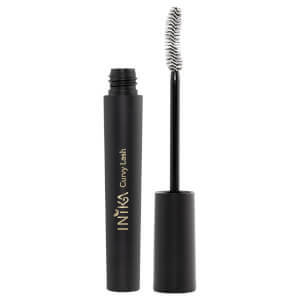 All their ingredients are ethically sourced, natural and derived from botanicals or minerals. 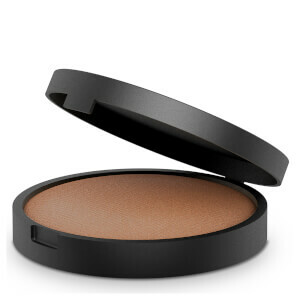 The award-winning range is loved by women all over the world. 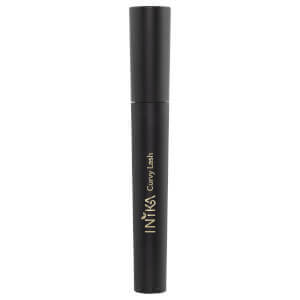 Founded in 2006, INIKA have grown and flourished over the last ten years – becoming a globally recognised and trusted brand of natural and Certified Organic makeup. 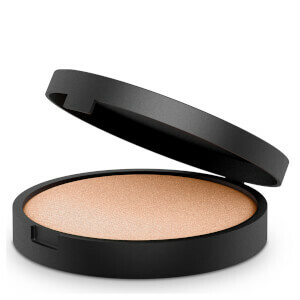 They appeal to the conscious consumer, dedicated to purging harmful chemicals from their homes, diets and beauty routines.